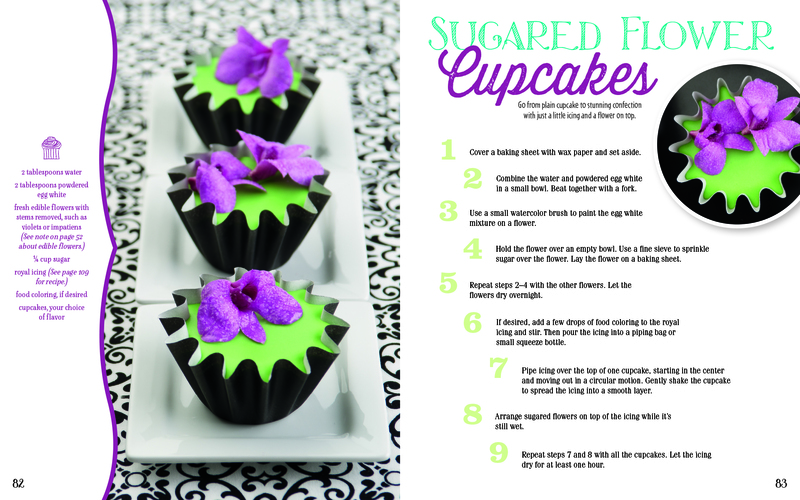 Available September 1st from Capstone Young Readers, this book is perfect for budding young pastry chefs or families that just want to have some fun in the kitchen. 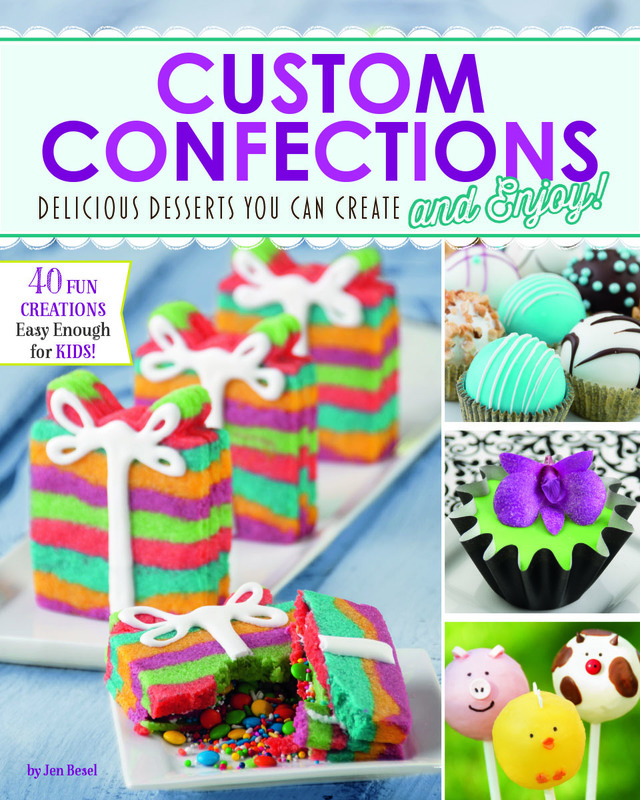 If you’re looking for some sweet treats to make up with your kids this holiday season and beyond, don’t miss Custom Confections, by Jen Besel. So grab the kids, apron-up, and prepare for some sweet fun.